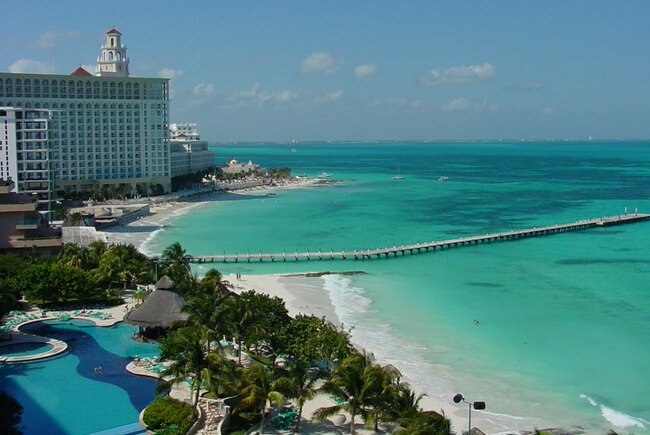 Cancun is one of Mexico’s top vacation spost, located in the beautiful Yucatan Peninsula, in the state of Quintana Roo, with a wonderful subtropical climate on the warm turquoise Caribbean Sea. Along the hotel strip, which spans more than 18 miles, you’ll find everything from luxury villas and five-star hotels to all exclusive resorts and spas. You’ll also find hundreds of fine restaurants offering the best in national and international cuisine. Cancun resort hotels are among some of the finest and most luxurious in the world, with acclaimed health spas and renowned golf courses. 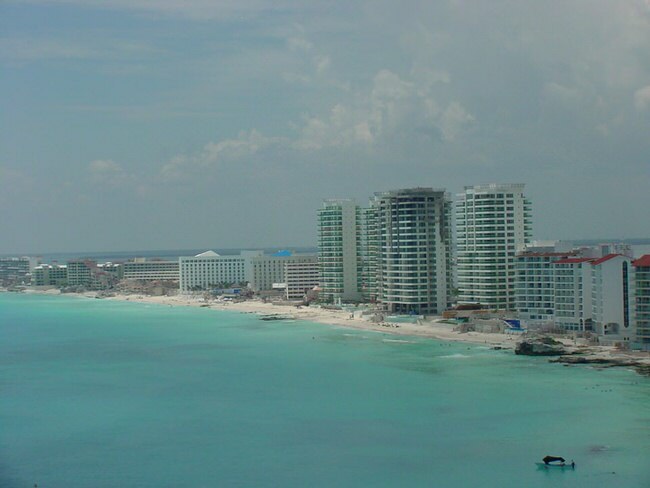 Cancun is also a dream vacation destination for romantic honeymooners. A lot of Cancun’s vacation hotels are Internationally recognized, and offer first class sophisticated service and accommodations. 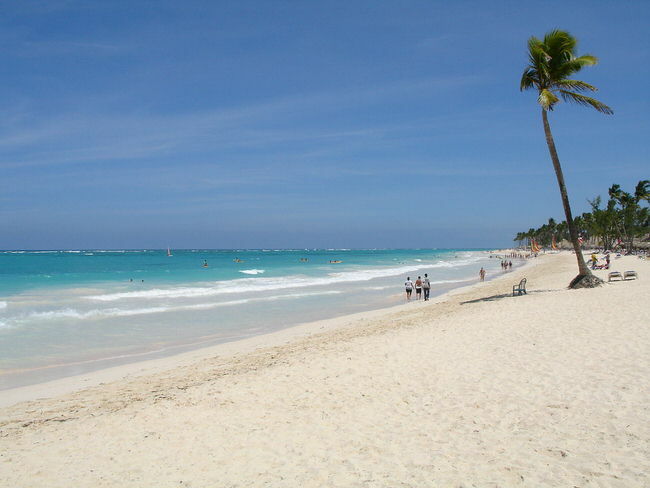 There plenty of great all inclusive accommodations that include food, beverage and rooms. Looking for inspiration? Our Virtuoso, Cancun Travel Advisors not only do it all for you but will make planning fun, save you a bundle of time and mistakes, get you free upgrades, unbeatable airfare with luxury perks and special touches. It helps us help you if you begin with our vacation planner so we can properly match you to our most suitable travel advisor. From large shopping malls to local markets, even the most experienced shopper may find themselves overwhelmed with excitement. 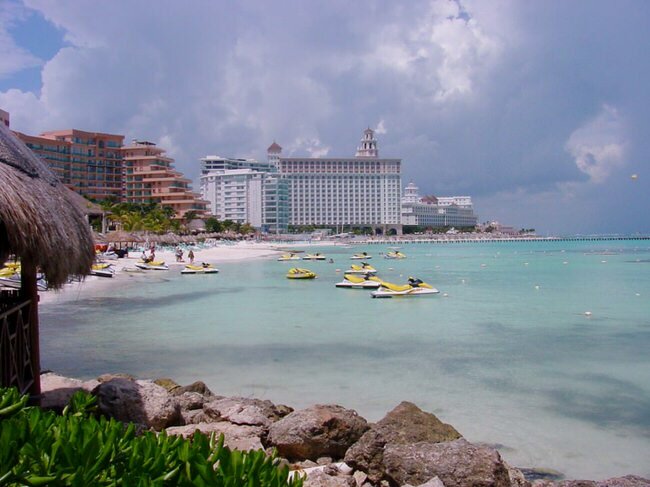 During your Cancun vacation, you can do water sports or other activities: snorkeling, scuba diving, parachuting, or you can take a spin on a waverunner. You’ll also find plenty of time to relax and enjoy the fine beachside services offered in the hotel zone. If you are looking for calm, blissful days to enjoy the aquamarine water, sun and the sand, Cancun Island is 16 miles of powdery white sand, and boasts some of the most beautiful beaches in the world. Feel the sand in your toes along the gleaming white sand beaches. All the beaches in Cancun are free to the public, so you can kick your sandals off anywhere you like. Many hotels lay out lounge chairs for people to soak up the Mexican sun. The beaches are shallow and gentle, perfect for families with children. When the sun goes down the fun keeps on going. 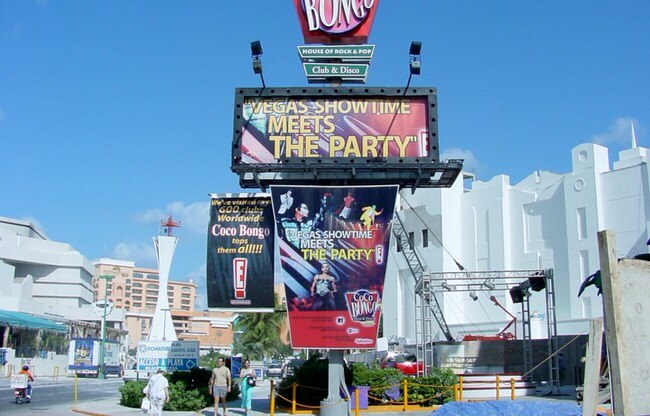 From disco to salsa, and everything in between, Cancun you might find yourself dancing until the break of dawn, enjoying the numerous bars and discos. One nightclub, called The City, is recognized as the largest club in all of Latin America. Other clubs, such as Congo Bongo, Dady’O, and Roots Jazz Club will keep the music going all night. 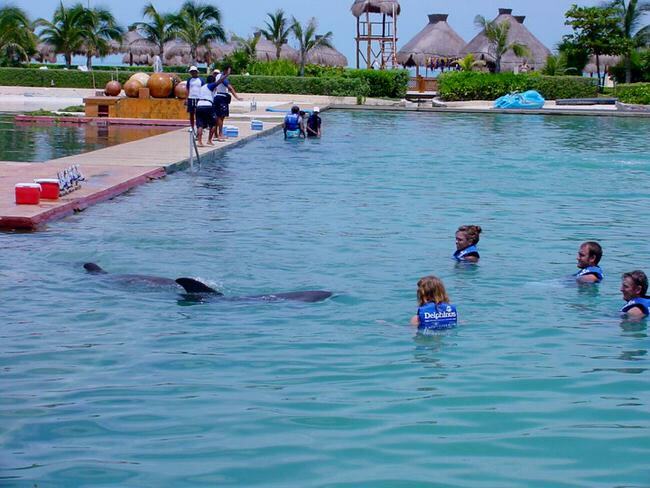 The waters off Cancun offer a variety of possible fun activities. These waters are home to twenty-four amazing dive spots, and there are no better dive masters in the Caribbean. Diving near the coral reefs and swimming with the hundreds of colorful ocean fish will be an unforgettable experience. From beginners to experts, a dive in Cancun guarantees a good time. You can also try surfing, wakeboarding, parasailing, or any other water sport you can imagine. Cancun is considered to be the gateway to the Mundo Maya, an enormous geographic region that stretches all the way to Honduras. Some evidence of the Mayans still exists, such as the must-see archaeological site called El Rey,, which is located right in Cancun. El Rey is walking distance from most hotels and will offer a glimpse into ancient Mayan life. A short drive from Cancun is the fabulous Mayan Riviera and Playa del Carmen, Xcaret and Xel-Ha, plus lots of interesting ancient Mayan ruins. 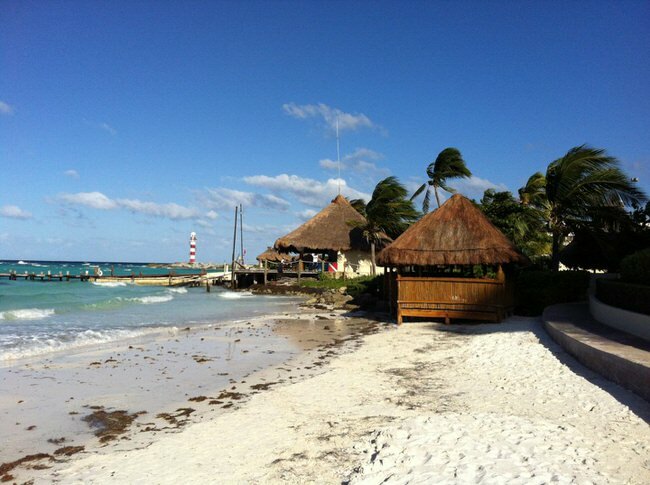 The Riviera Maya, as the Mexican’s refer to it, have recently been converted into modern-day paradises. 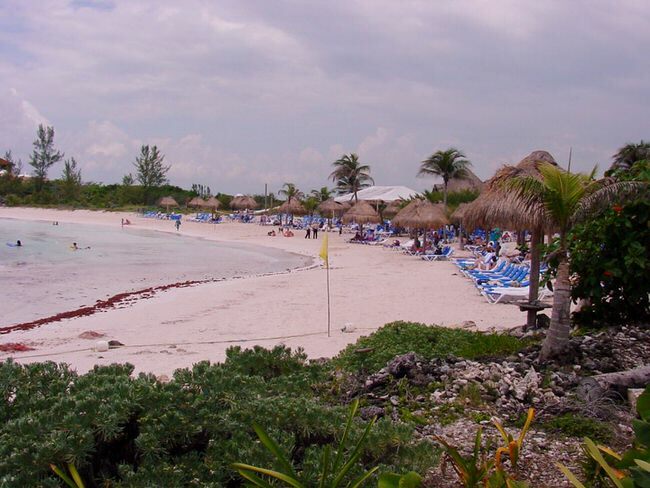 Tulum is an extraordinary archaeological zone by the sea. It was the only walled city built by the Mayans. Just offshore from Cancun, you’ll want to see Isla Mujeres and the island of Cozumel and try snorkeling and scuba diving along the coral reefs. We specialize in the very best Cancun vacations; the top Cancun resort hotels and tailored vacation packages designed to match our clients specific requirements.